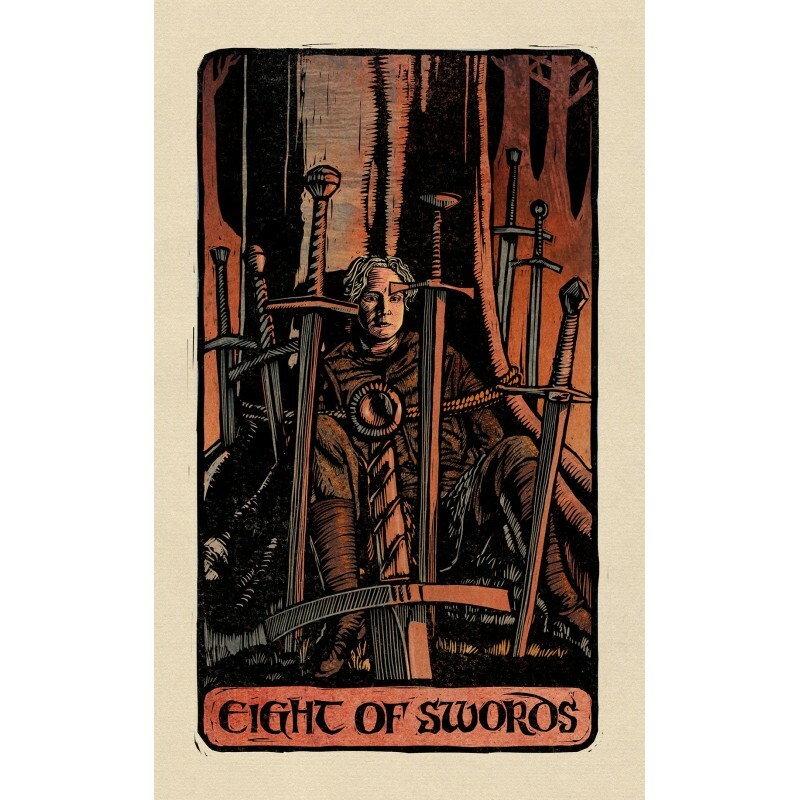 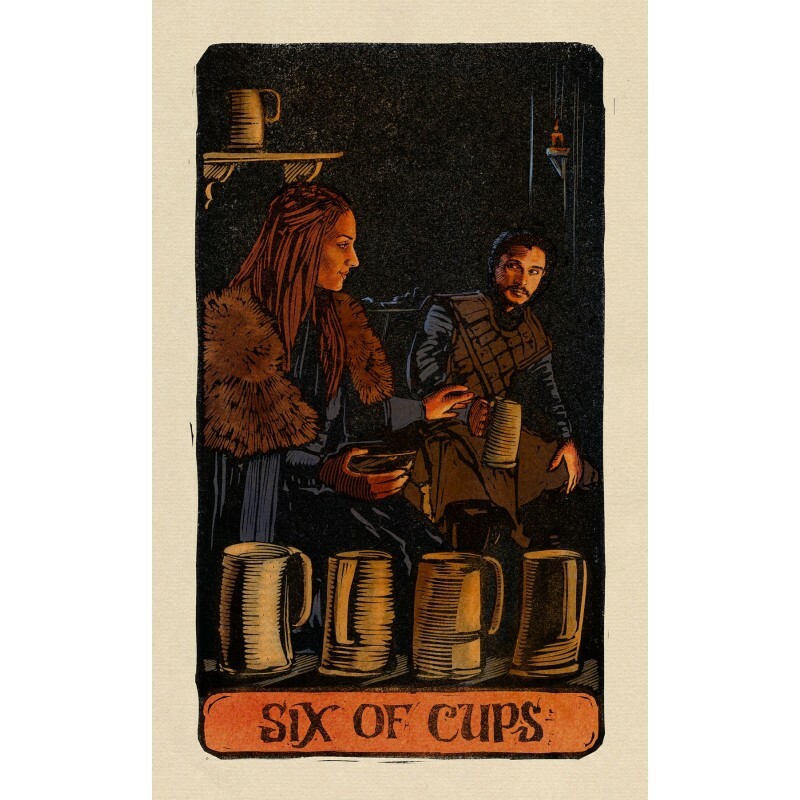 Game of Thrones tarot - Tarot Bulgaria ltd. 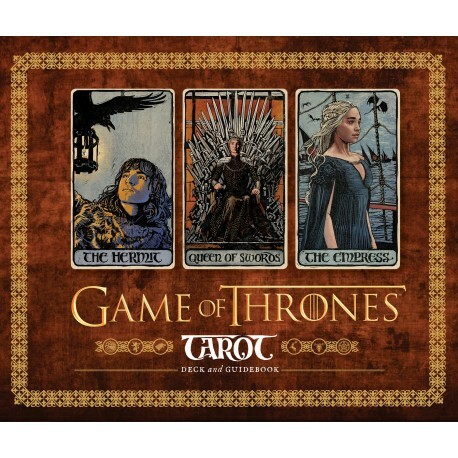 Explore Game of Thrones with this beautifully rendered and wholly original tarot card deck with 78 cards and a hardcover guidebook. 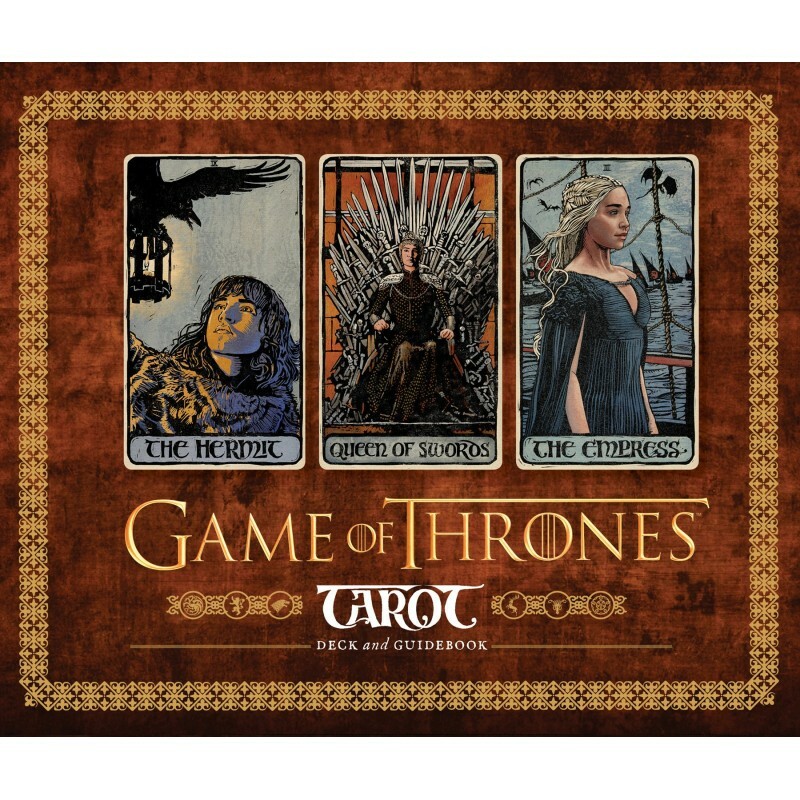 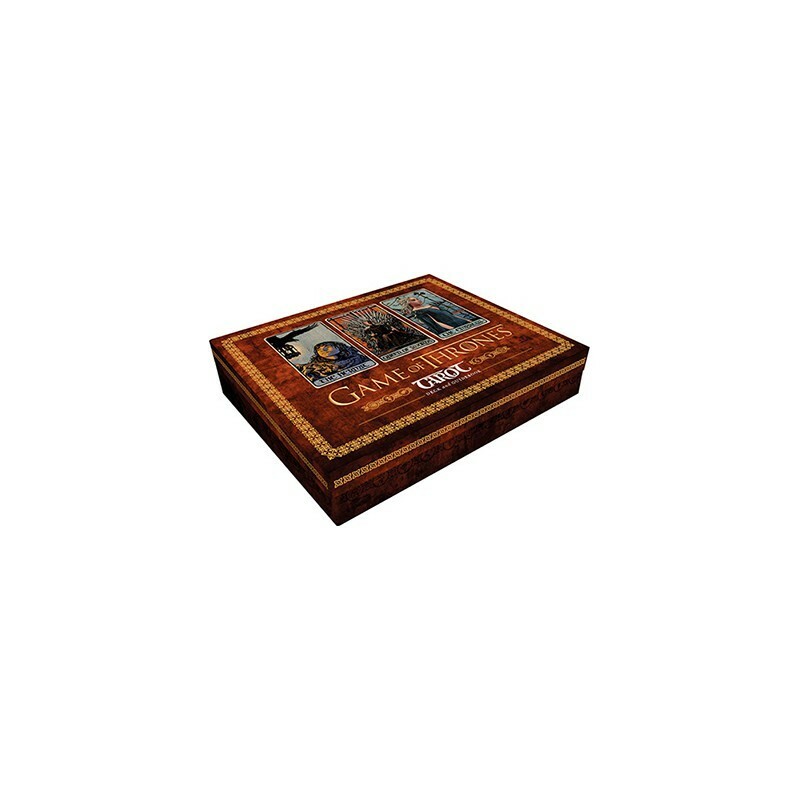 This deluxe box melds the tradition of the tarot with the deep archetypes of Game of Thrones. 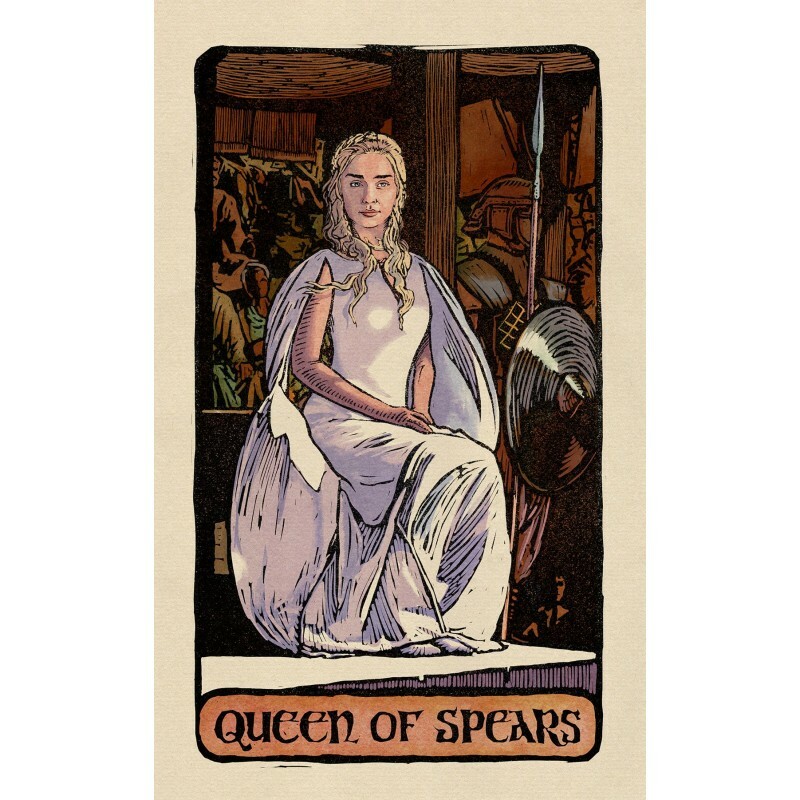 Each card, from the Major Arcana to the Cups, Coins, Spears, and Swords of the Minor Arcana, offers a rich and meaningful experience. 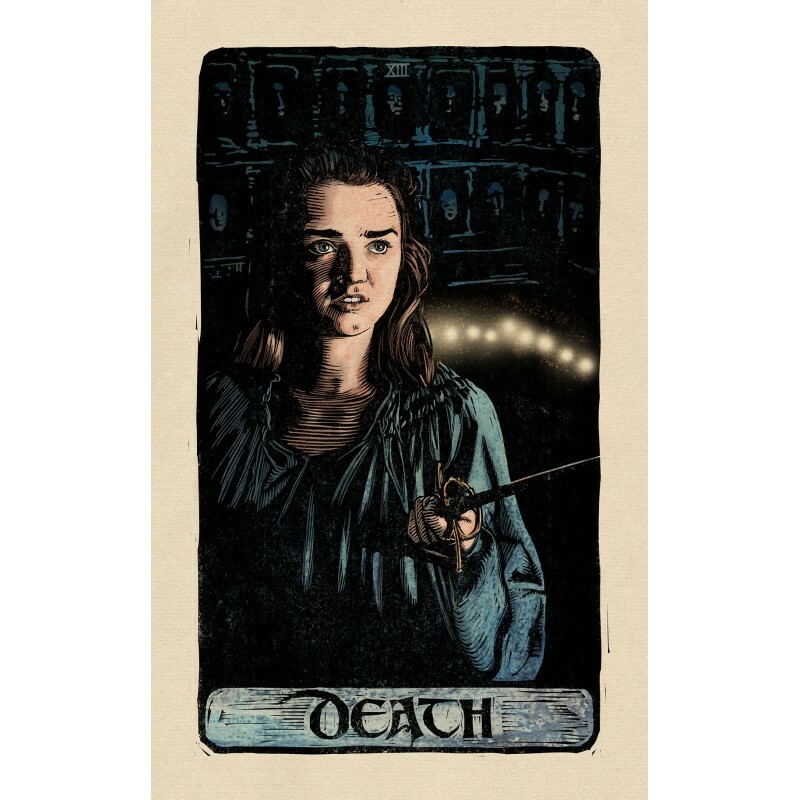 Game of Thrones fans will pore over a treasure trove of much-loved characters, scenes, and stories depicted in a style both surprising and true to the world of Westeros. 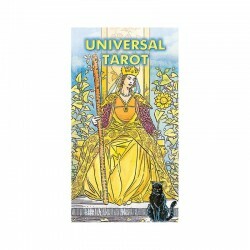 An accompanying hardcover booklet explains the symbolism of each card and how to use them in a tarot reading.